Friends of the Library Spring Tea: 5:45 p.m., Bluffton Public Library, 145 S. Main St., Bluffton. Speaker Fred Steiner. Tickets $12 at front desk. 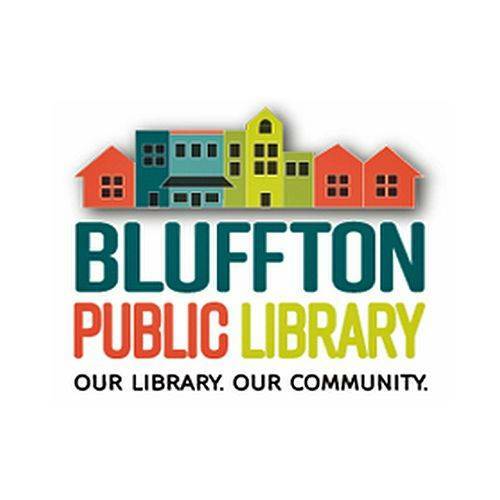 BLUFFTON — The Friends of the Library Spring Tea featuring speaker Fred Steiner will be at 5:45 p.m. Thursday, April 25, at the Bluffton Library, 145 S. Main St., Bluffton. Tickets are $12 at the library front desk. The event acts as a fundraiser for library programs and services. This entry was tagged 042519. Bookmark the permalink.